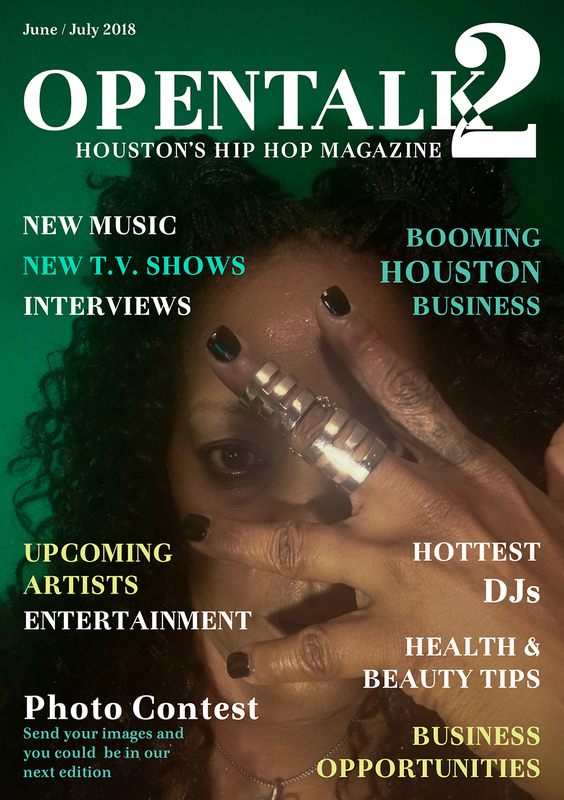 Houston Texas Hip Hop outlet to cover Houston based artists, music, events, and hip hop culture. Copyright Year Opentalk2. Designed by Malav Karkar.